This comes as North Korea’s missile tests raise concerns about how the United States would defend itself from an attack. The last has yet to be heard of the brewing confrontation between America and North Korea. 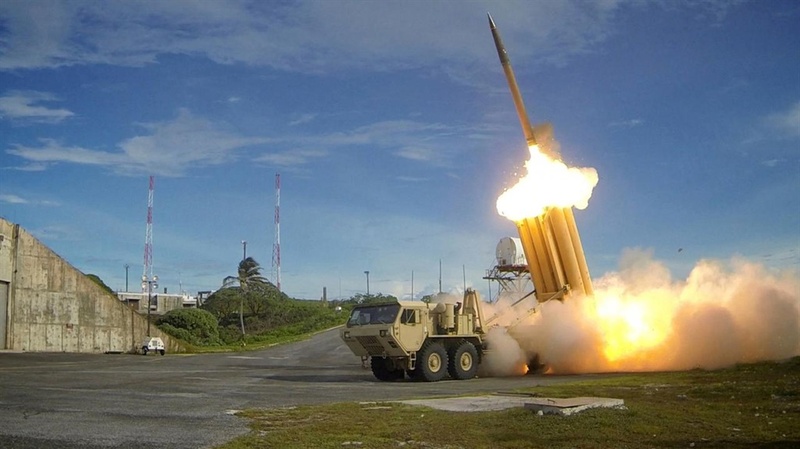 But in the meantime, the U.S. agency tasked with protecting the country from missile attacks is scouting the West Coast for places to deploy new anti-missile defenses. Two American lawmakers familiar with the matter disclosed this to Reuters news agency on Saturday. The accelerated pace of North Korea’s ballistic missile testing program in 2017 and the likelihood the North Korean military could hit the U.S. mainland with a nuclear payload in the next few years has raised the pressure on the United States government to build-up missile defenses. Recall that this past Wednesday, North Korea tested a new type of intercontinental ballistic missile (ICBM) that can fly over 13,000 km (8,080 miles), placing Washington within target range.